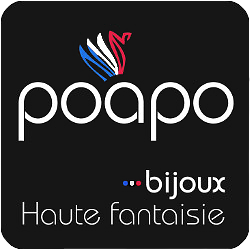 POAPO in Fancy Jewelry Guide 2016! 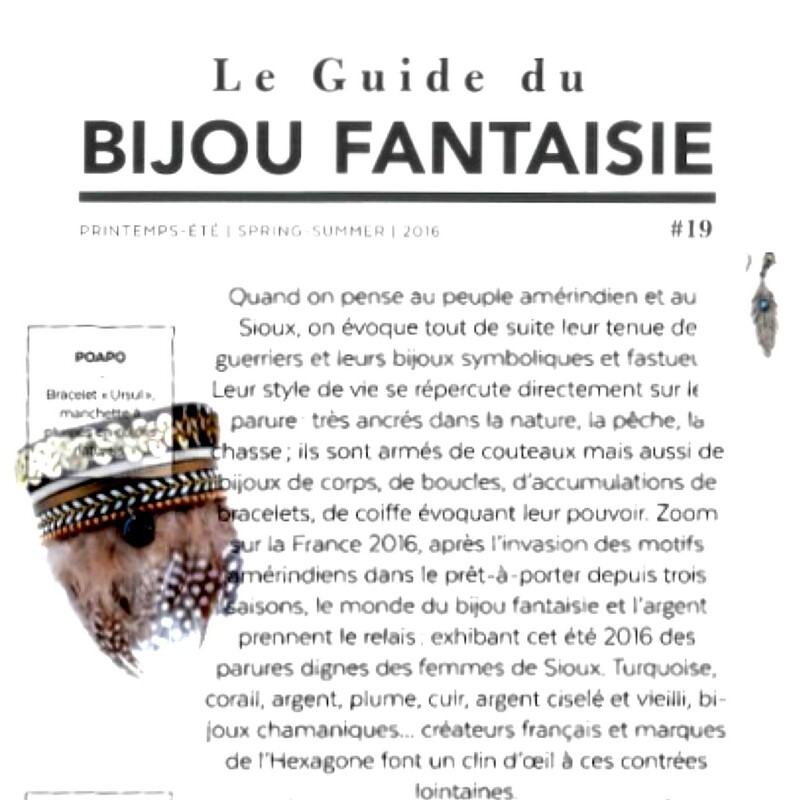 Enjoy Ursul in its natural form in the guide of the spring-summer 2016 fashion jewelery Indeed, the article is based on customs, jewelry Amerindian peoples which can inspire the current trend. This headline you enjoy already many dress undoubtedly outfit.